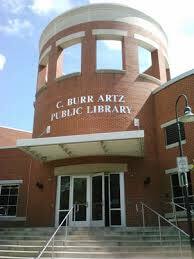 The Maryland Room, located on the second floor of the C. Burr Artz Public Library, is Frederick County Public Libraries' local history, genealogy, and government document center. It is a non-circulating research collection of primary and secondary sources. Materials actively collected document all aspect of Maryland's history and culture, the lives and genealogy of Maryland's peoples, and the Civil War. 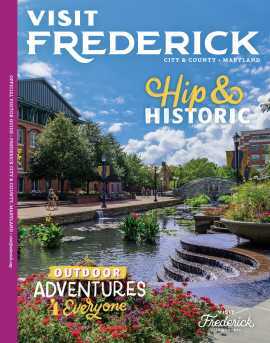 Special emphasis is placed on obtaining resources relating to the peoples, places, communities, and institutions of Frederick County and Frederick City. The Maryland Room is an official partner archive of the Library of Congress Veterans History Project and is the home of the Linton-Holdcraft Obituary Collection, as well as, the George Brigham Civil War Research Collection. 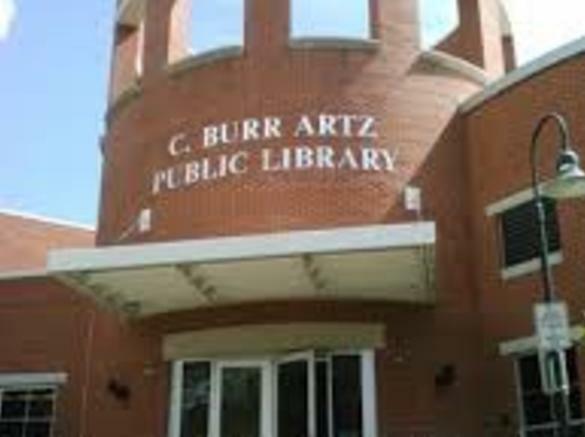 The Maryland Room curates changing exhibits in both the lobby of the Artz Library and in the Maryland Room; and also regularly sponsors public programs on a variety of history related topics and offers reference services to visitors.